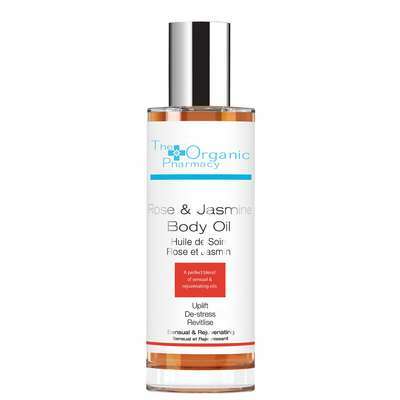 A glorious body oil containing organic oils of Jojoba, Marigold, St Johns Wort, Carrot and Rose Hip. Pure organic oil of Rose blended with Jasmine not only conditions the skin but lifts the senses instantly. 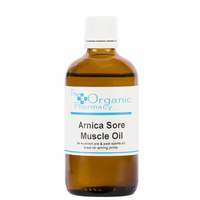 Also ideal as a massage oil for a rejuvenating treatment. Nourishing and moisturising, leaves the skin soft, supple and hydrated. Restores elasticity. To use: Massage to damp skin to lock in moisture and delicately scent the skin.